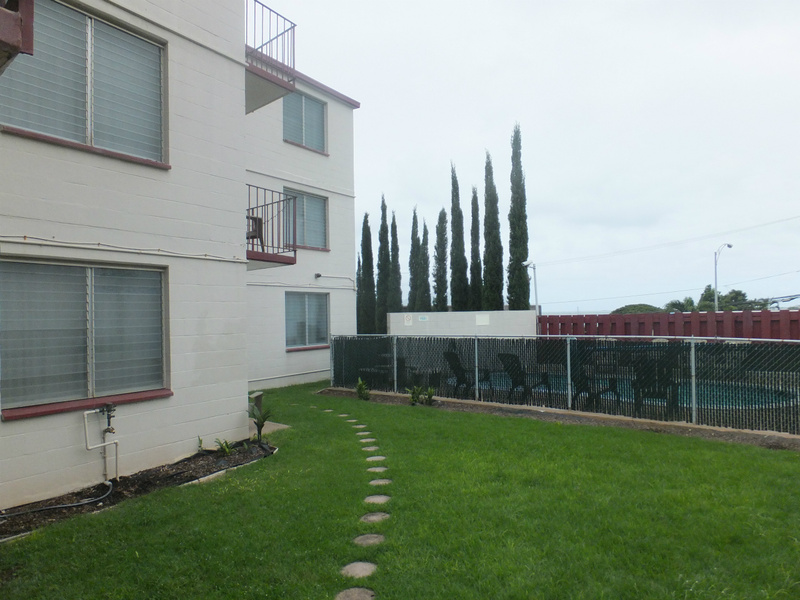 The apartments are well-planned and provide a clean and comfortable living space. 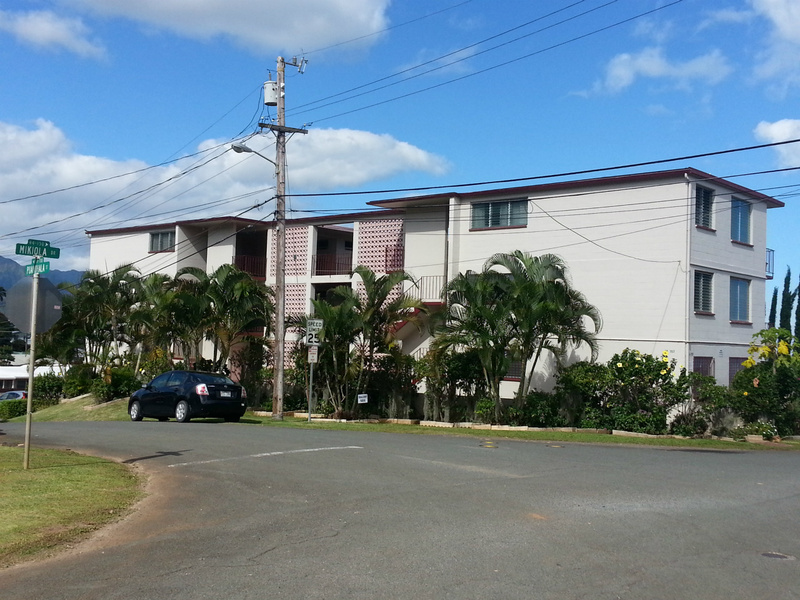 Units are cable ready and include appliances, tinted lanai doors, window coverings and the rental price includes hot water. 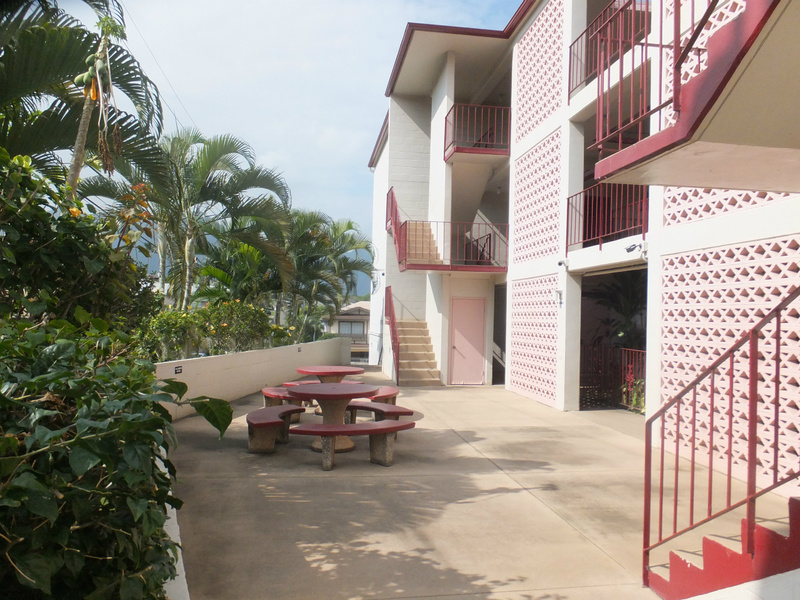 The property has parking, a swimming pool and laundry room facilities. 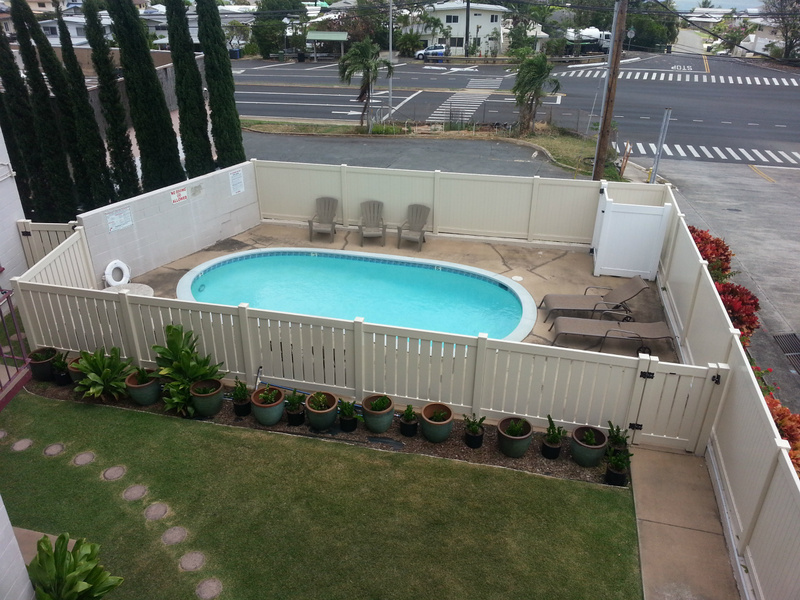 Conveniently located with easy access to beaches, stores, great shopping and variety of restaurants just minutes away. 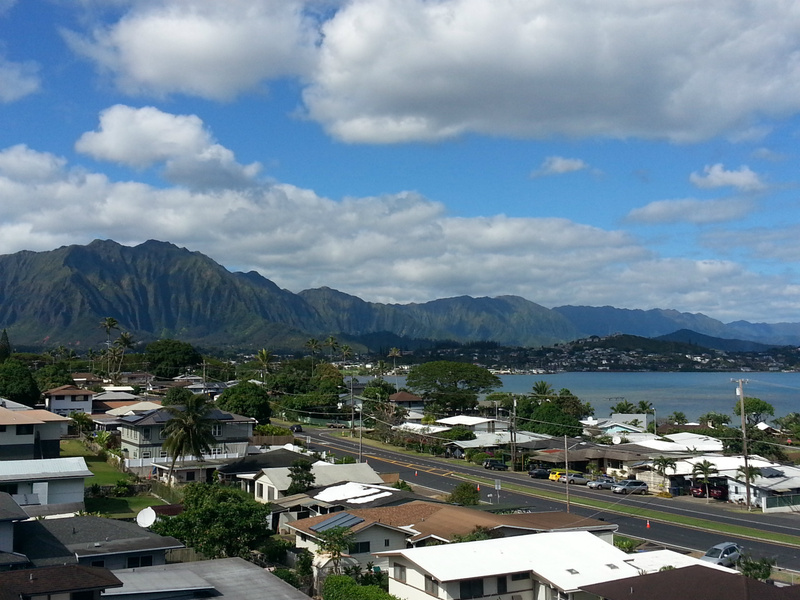 Most units have a great view of Kaneohe Bay and the Koolau Mountain Range.